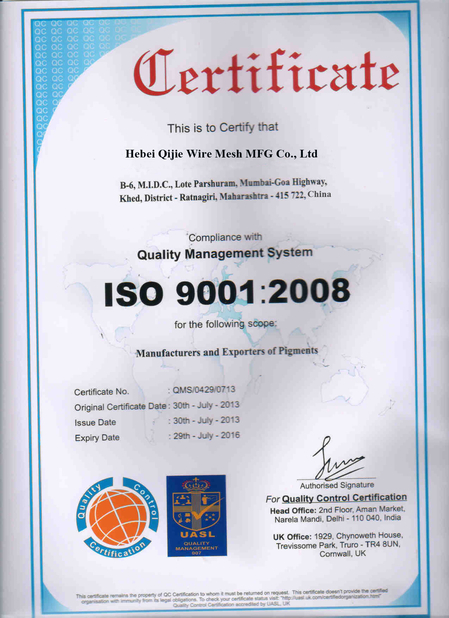 with firm welding,smooth surface and high strength. 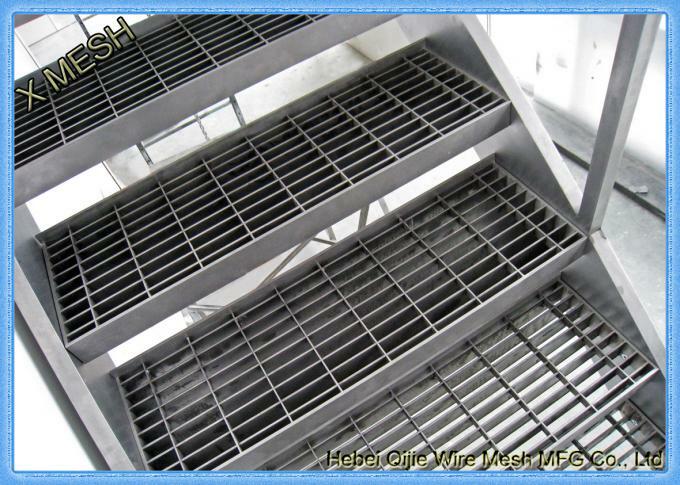 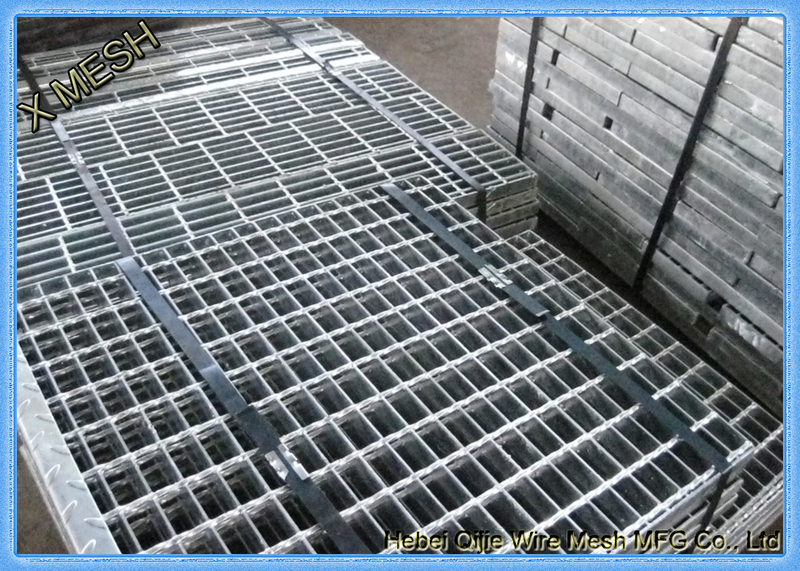 5. steel grating application: used in flooring, catwalk, mezzanines/decking, stair tread, fencing, ramp, dock, trench cover, drainage pit cover, maintenance platform, pedestrian/crowded pedestrian, factory, workshop, motor rooms, trolley channel, heavy loading area, boiler equipment and heavy equipment area, office buildings, apartments, train stations, department stores, hospitals,amusement parks,etc.. 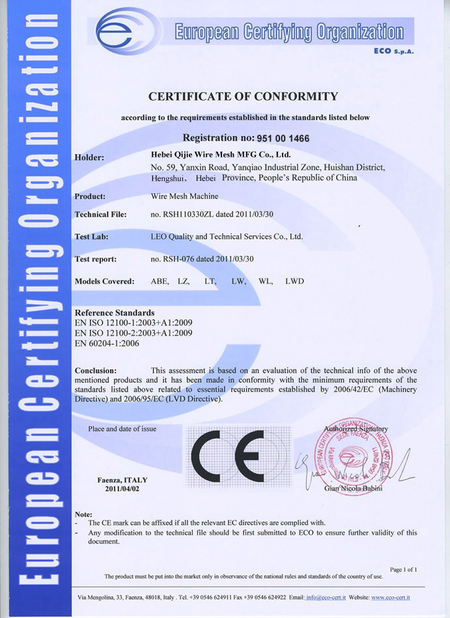 US standard: 1"x3/16", 1 1/4"x3/16", 1 1/2"x3/16", 1"x 1/4", 1 1/4"x 1/4", 1 1/2"x 1/4" etc.